Fresh cold coconuts, endless mango daiquiri’s and a relaxed island vibe that will have you stepping to a different beat. 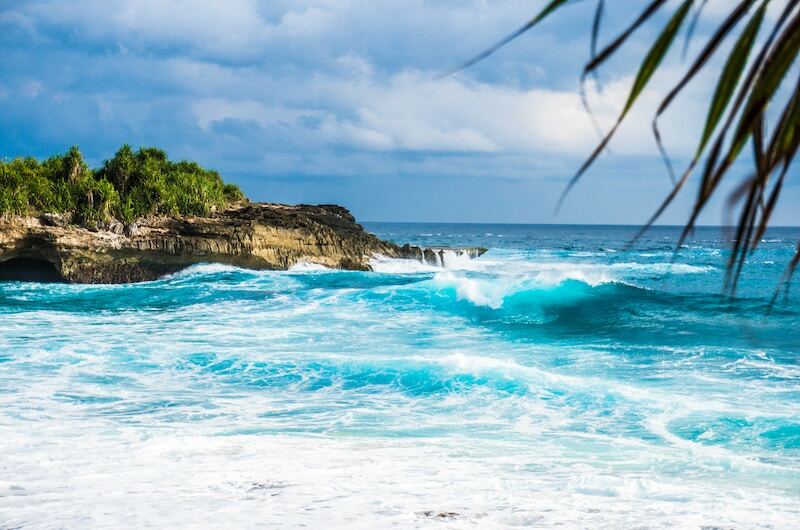 Nusa Lembongan is a well know island paradise off the coast of Bali, that is frequently included in a holiday itinerary for those wanting a dose of island life. Nusa Lembongan’s white sandy beaches, a relaxed pace of travel and endless time to switch off with a good book or lay around a villa’s pool is just some of the reasons travellers frequent here every year. 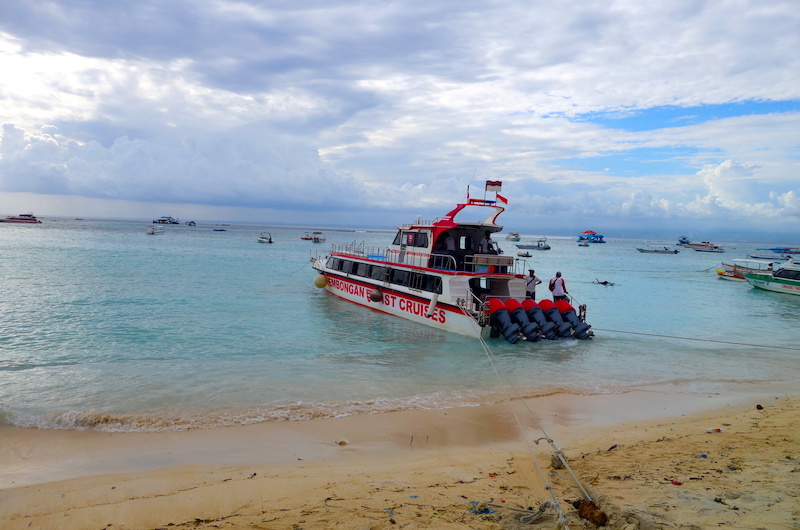 Nusa Lembongan is a short 30 minute fast boat ride off the coast of Bali. 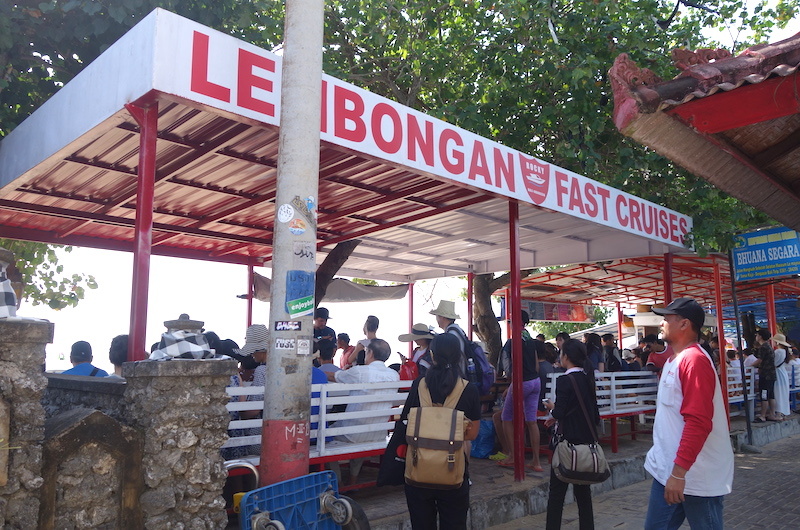 There are several boat companies that offer daily transfers between Nusa Lembongan and Sanur or Benoa Harbour. 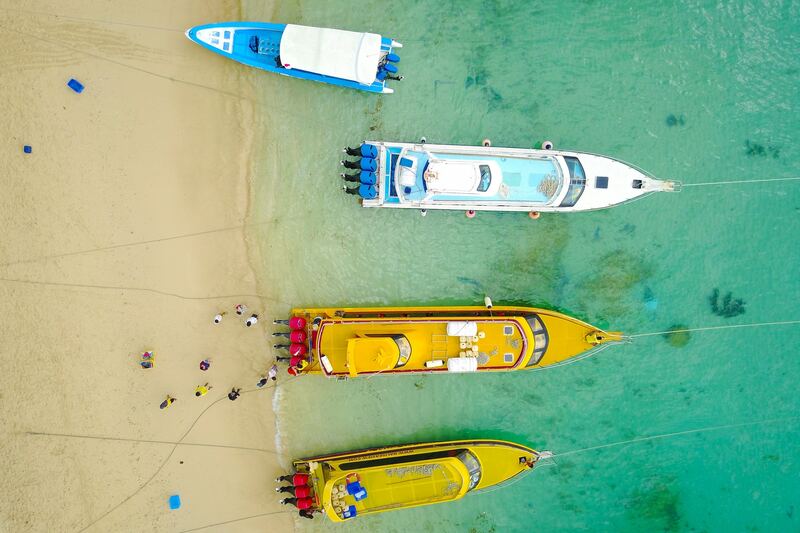 We suggest using Rocky Fast Cruise as they are highly reliable and offer a free pick up service from Kuta, Legian, Nusa Dua and Seminyak areas. 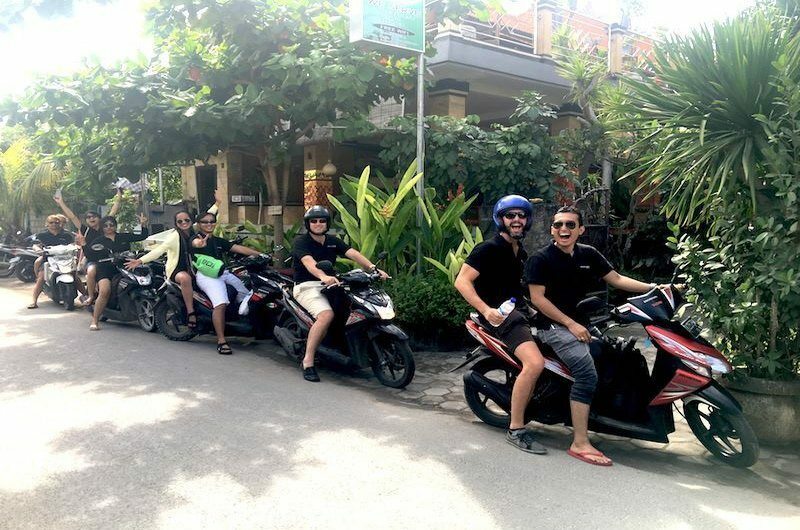 There are limited private cars on Nusa Lembongan and thus the main form of transport is motorbikes. Helmets are a must, the island style of no helmet can be tempting, but not worth the risk – you are better being safe, than sorry. 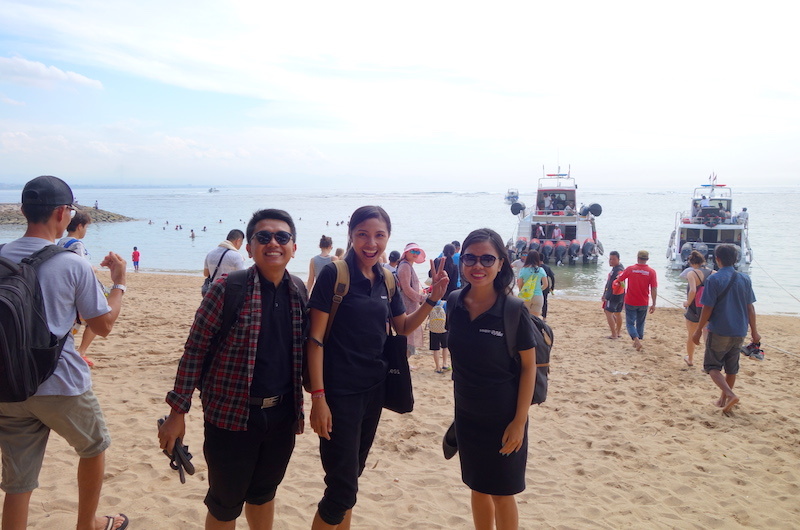 For a daily rate motorbikes start from IDR 70,000 and can be arranged as soon as you step off the boat. A great way to explore the island if you do not feel confident on a motorbike is via a buggy. These can be hired in 4 and 6 seater options for half or a full day. Prices start from IDR 600,000 and for an additional IDR 200,000 a guide will join you and show you the islands hidden gems. Most villas will be in walking distance from nearby watering holes and boutique shopping so getting around on foot can also be just as good. Mushroom Bay – experience calmer waters on a white sandy beach, great for relaxing as it is protected by a reef break. 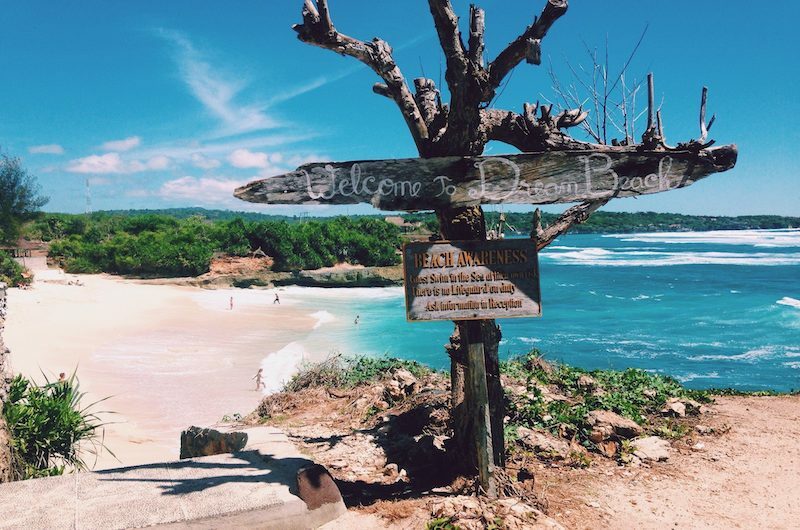 Dream Beach – one of the most stunning beaches on the island of Nusa Lembongan with fine white sand and bright blue waters. This beach can be more active than Mushroom Bay with strong currents and thus is recommended for stronger swimmers. Sandy Bay – can be crowded, because it’s one of the best sunset views on the island. It is located not far from Devil’s Tear. Hire a buggy or motorbike and circle the island starting at Dream Beach and ending at Mangrove Point. This will take you around 20-minutes if you drive non-stop, thus take your time exploring to see the lush landscape on island time. 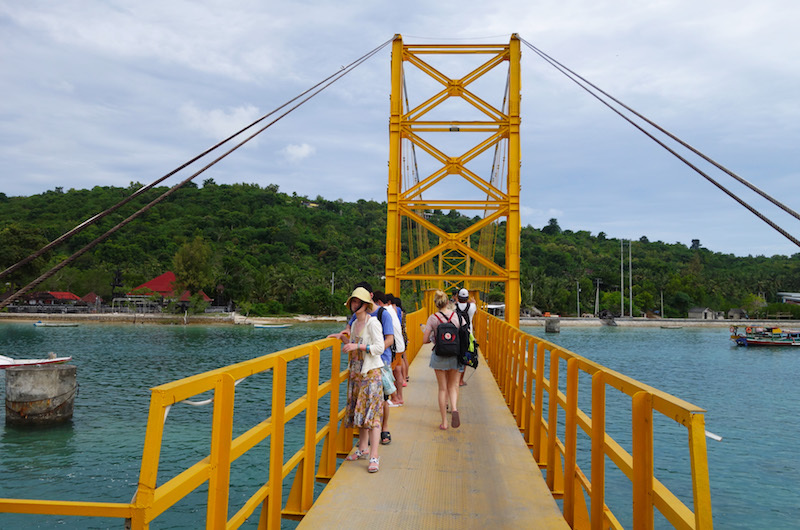 We recommend crossing over the famous yellow bridge to visit neighbouring Nusa Ceningan. Devils Tear – watch the waves crash against the cliff edge as the spray rises above the rocky coastline. Frequently flocked to for its stunning backdrop and ease of accessible view points to the blow hole. Seaweed Farms – the best vantage point to appreciate the intricate work of farmers who lay the plantations of seaweed is in one of the restaurants near the famous yellow bridge. 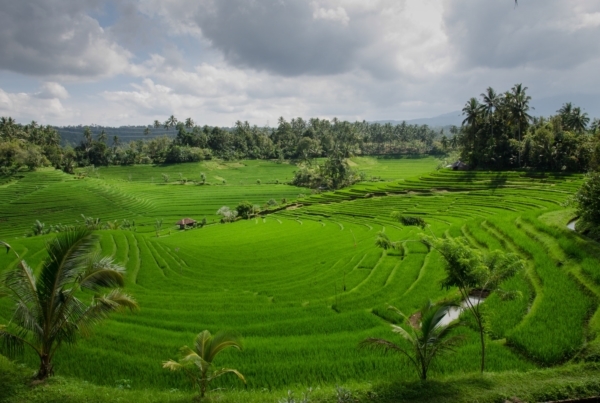 Located between Nusa Lembongan and Nusa Ceningan; watch the farmers work from sunrise to sunset on their crops below. 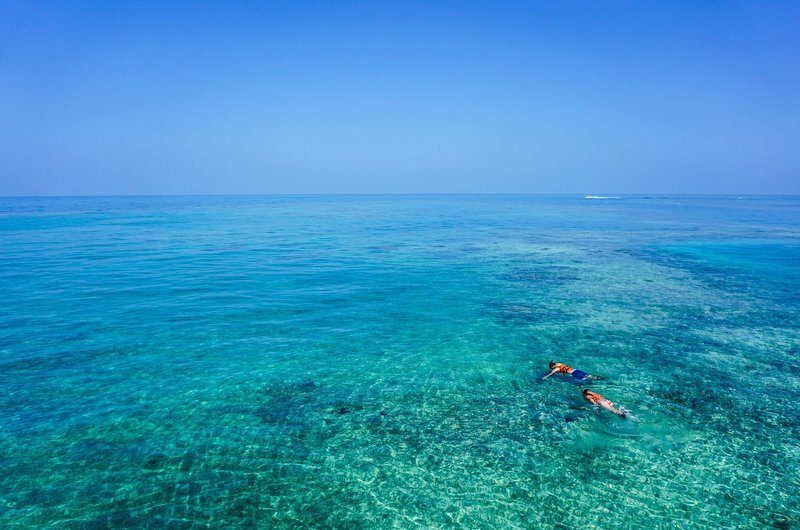 Mangrove Point – known for calm crystal clear waters with vibrant coral for snorkelling. If above water is more your style the nearby Mangrove Forests have great kayaking groves to explore with the wildlife. Jungutbatu (Mangrove Beach) – hire a SUP (stand up paddle-board) or feel the thrill of a banana boat ride in the calm waters of Mangrove Beach. Mushroom Beach – walk from the waters edge out to explore the glistening waters, small coral fish and reef below. 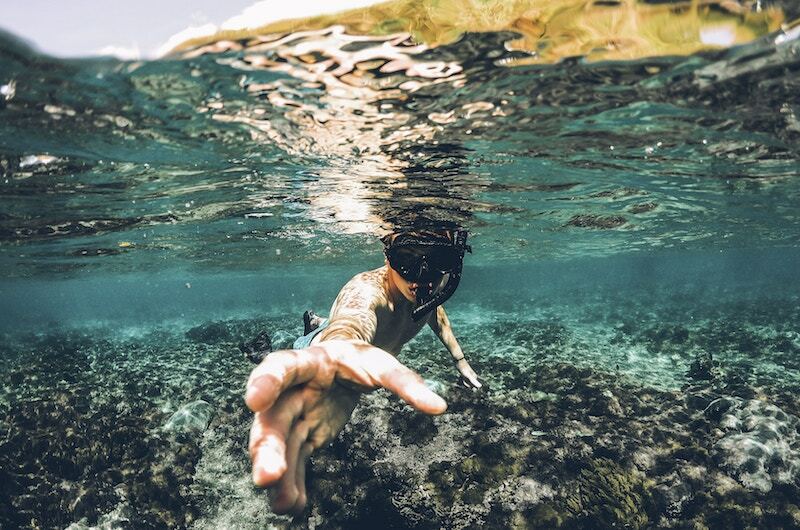 Snorkelling Boat tour – offering 1 to 3 stops around the island of Nusa Lembongan depending on currents and tides, the below are some of the hot spots guides like to frequently visit. This is great tour done privately, as you can set the pace with your guide as to how long you want to spend at a particular site. Mangrove Point (located on Nusa Lembongan) – northern end of the island. This coral grove is great for snorkelling at high tide as the shallow reef is exposed during low tide. Crystal Bay – on a sunny day the bright and colourful coral shines even from the waters surface. This is a great location for snorkelling to see a range of fish swimming below. Coastal dive sites of Nusa Lembongan and neighbouring Nusa Penida draw divers from all over the world. From beginners to expert level experienced divers there are conditions that suit all skill levels. 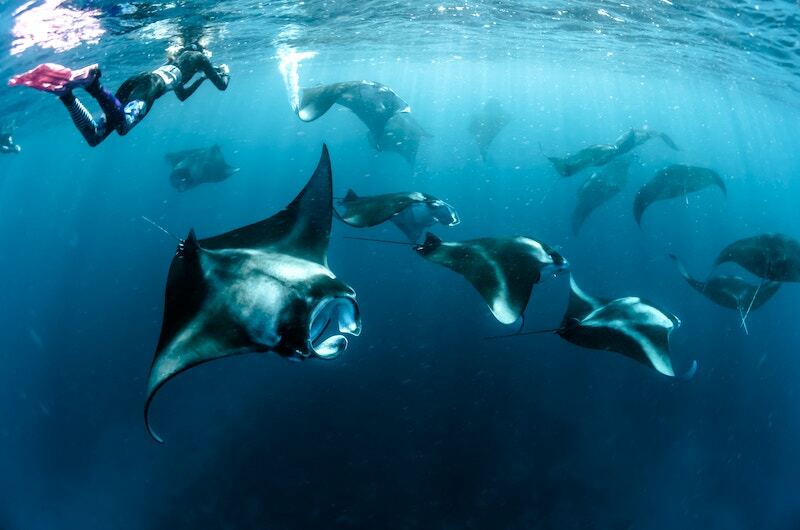 Quality drifts, vibrant corals and an active array of sea life including the infamous spotting of Manta Rays at Manta Point are some of the draw cards for the island. The best viewing is off the coast of Nusa Penida about a 20-minute boat ride from Nusa Lembongan. Playgrounds – a short easy paddle out from Coconut Beach offering a consistent long left break with a short right barrel depending on the tide. Shipwrecks – experienced surfers only are recommended to tackle this break. Best accessible by boat due to strong currents and sneaky bomb sets that roll through unexpectedly. It is encouraged to only surf between mid to high tide as the reef does become exposed on low tide. Lacerations – an intermediate wave best surfed at mid-tide when the tide is dropping. On bigger swells the right-hand barrel increases in speed and offers a great opportunity for challenging the most experienced surfer with it’s steep drop in. To truly relax into island time and leave feeling rejuvenated we recommend treating yourself to some TLC. Our go to is the Yoga Shack to work on inner zen with yoga classes throughout the day for both beginners and advanced levels. If a relaxing massage is more your style we can’t go past Glo Spa Bali. Choose from one of their many massage packages or spa treatments and prepare to have all of your tensions melt away. 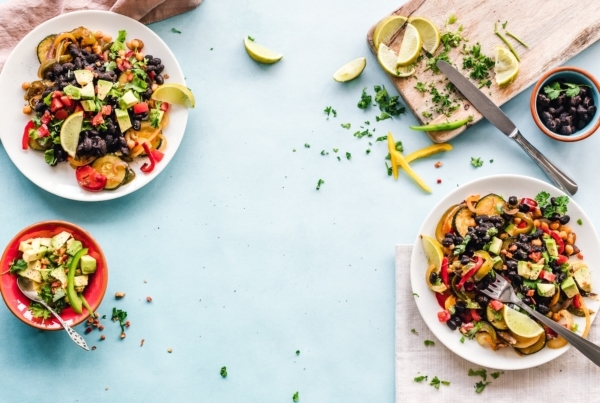 Freshly caught local seafood and the sweetest smoothie bowls have taken over the island with the high demand for delicious food always present. Sandy Bay Beach Club – delights their customers with idyllic views, mouth-watering seafood (the prawns are caught fresh and worth every penny) and frozen coconut daiquiris. The Deck – chilled house tunes, dramatic sunsets and a robust menu that will suit almost anyone’s taste buds. 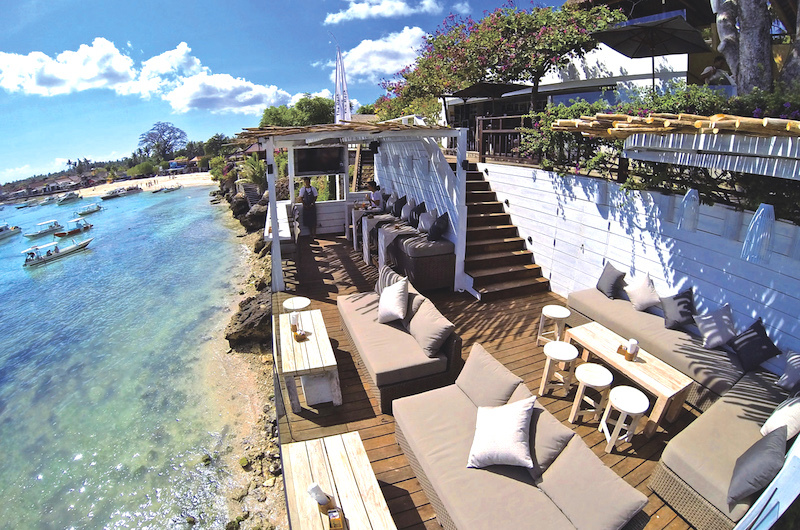 The ultimate waterfront perch for watching surfers and the comings and goings of Nusa Lembongan. Ginger & Jamu – boasting fresh ingredients, healthy meals to suit all dietary requirements and trained baristas ready to hit you with your caffeine fix. 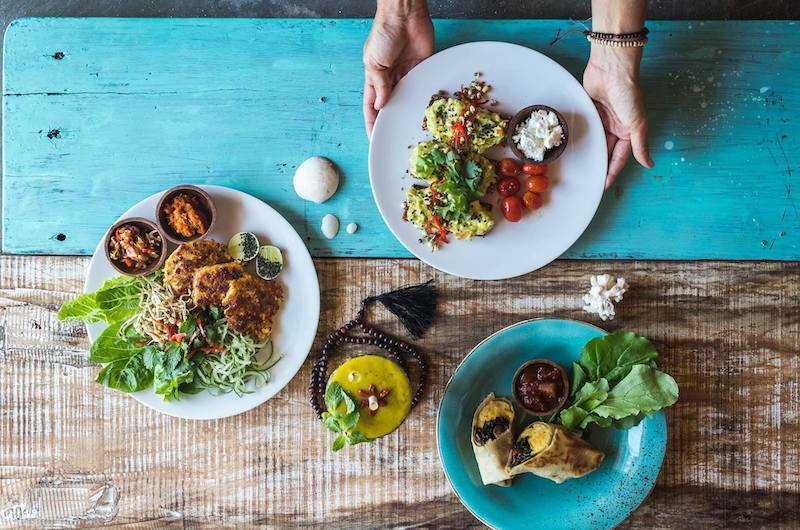 We love their menu as it is packed with traditional favourites and tropical island style breakfast bowls. 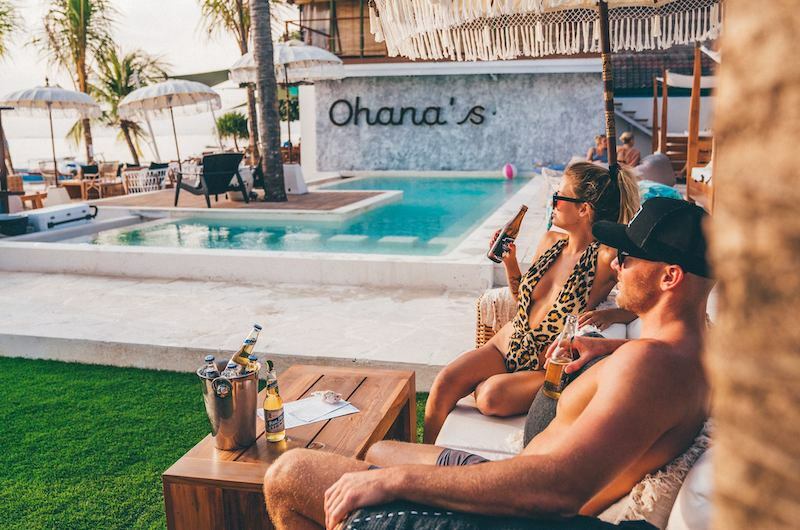 Ohana’s – absolute beachfront location with daybed style nibbles, a casual dining menu and the perfect atmosphere to enjoy sunset drinks poolside. Visit an ATM or exchange your cash into Rupiah that you are budgeting to spend before you leave Sanur, Bali for Nusa Lembongan. ATMs are limited on the island and can be temperamental with accepting cards. Nusa Lembongan is our go to recommendation for travellers that want the tropical island style life, but only want to dip their feet in for a few days. It is worth while visiting for day trips, however we recommend staying for a few nights to soak up the island sun and enjoy absolute barefoot luxury.